Got your picks for this year's potential nominees? It’s Grammy season yet again which means the air is thick with speculation and conspiracy theories. Very much like the Leo at the Oscars, there are people who have done great work but received no love from the awarding body. On the other side of the spectrum, there are the Meryl Streeps of the Grammy’s who have won everything there ever was to win. 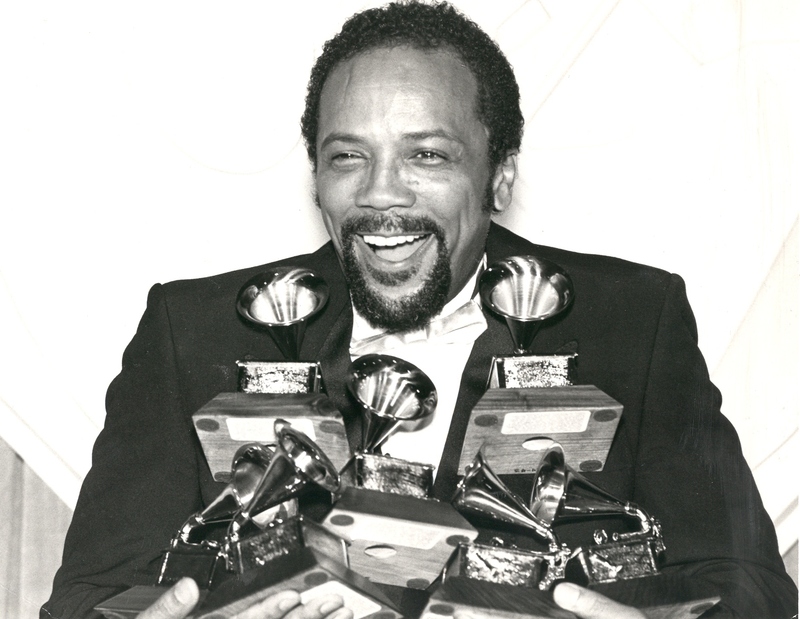 Here’s a list of Grammy anomalies (Gram-nomaly?) that should tide you over until the official announcement. 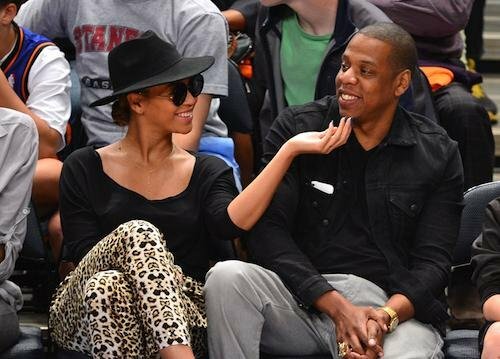 Beyoncé and Jay-Z are the only married couple to appear on the top 20 list of the highest number of Grammy wins (17, and 19 wins respectively). 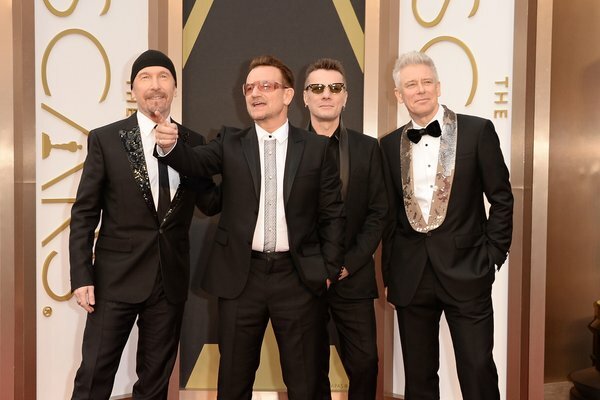 Is The Universe Trying To Get Rid Of Bono?